“Singapore offers experiences that are captivating beyond words”.At least that’s what written on the cover of my Singapore Guide Book. Some people call it great tourism branding but I just call it one heck of a good country to visit. I love KL, I love Malaysia but if I need a good weekend breakaway far from work and other daily stuff, I would choose Singapore definitely! 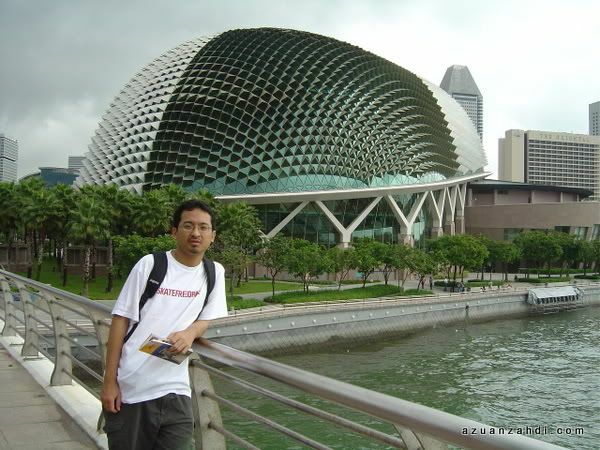 The only thing I hate about my many trips to Singapore is the traveling. I used to travel by bus and I’ve tried those executive/VIP express busses and it’s comfortable but the journey takes approximately 5 hours. That’s 10-hours for a return trip wasted being on the road out of 48-hours of weekend. And one way fare is RM90 in average! So when airlines start to offer low fares for flights to Singapore I was excited to have more options to spend my weekend in Singapore. Just recently Firefly has joined the fun and begins its flights to Singapore from Subang which offers me the best way to maximize my weekend in Singapore. Yes!! 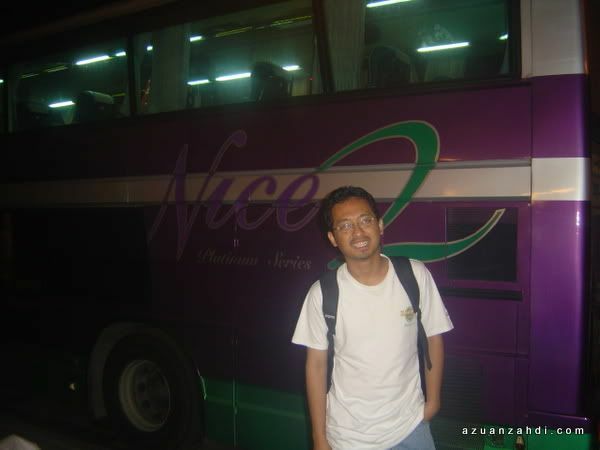 no more 5-hours bus ride to Singapore or 1-hour drive to LCCT/KLIA. It’s only 15 minutes drive from Shah Alam to Subang and after a short 70 minutes flight, I’ll be in Singapore! And thanks to a well-planned schedule for Firefly Subang-Singapore flights, I can now leave Subang very early on Saturday (07:50am) and come back very late on Sunday (10:35pm) to maximize my weekend in Singapore and still get back on time for work on Monday. Note: Some of the photos used below are very ‘classic’ photos of mine. I know I look funny when I was younger (some say I still look funny now! Hehe), but try not to laugh too hard. 0600: Wake up early, grab your backpack and make way to Subang SkyPark. 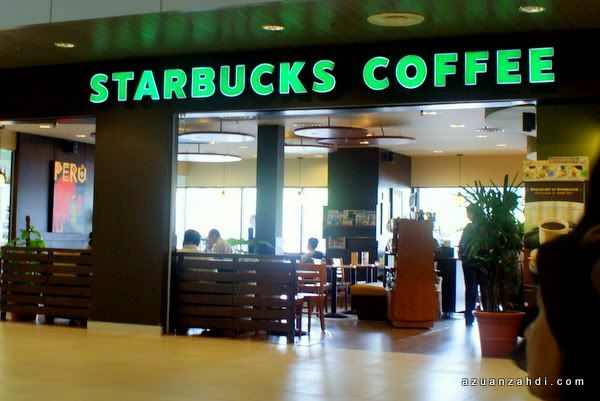 0630: Check in at Subang SkyPark; enjoy a cup of coffee at Starbucks which opens early. 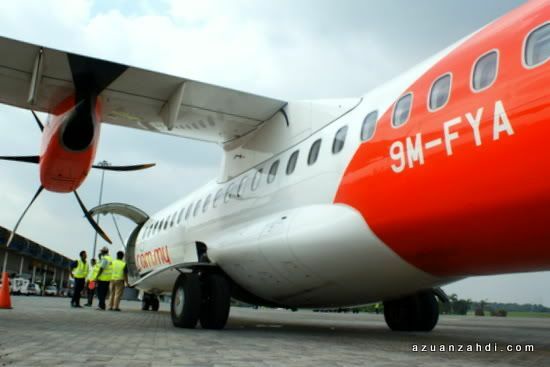 07:50: Enjoy a comfortable ride with Firefly’s ATR72-500. Start your day with a choice of juice/coffee/tea with free muffin! 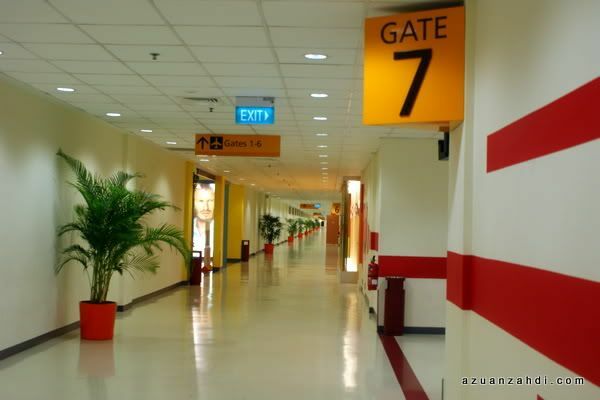 09:05: Arrive in Singapore and breeze through the comfortable and efficient Budget Teminal Changi. Clear through immigration and customs within 20 minutes. 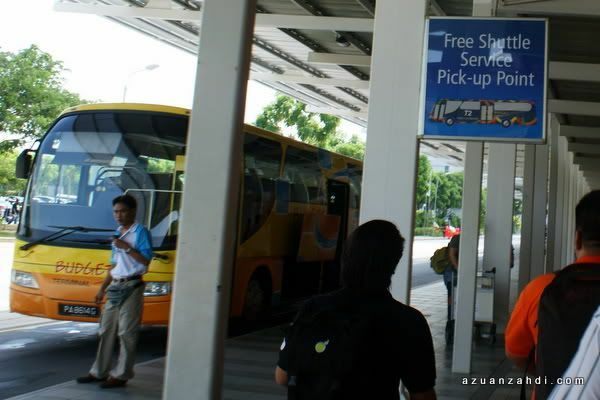 09:30: Board the free shuttle where you can shuttle conveniently between the terminal and Changi Airport Terminal 2 where you may access the MRT trains and public buses at Terminal 2 to connect to the city. Alternatively just get a taxi! 10:30: Take the MRT to Bugis Station. 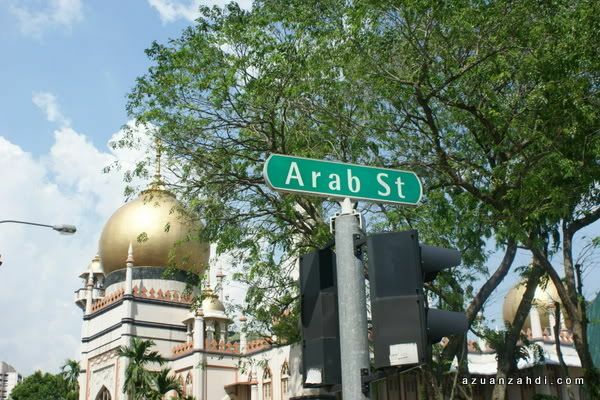 Visit the Arab Street or Kampong Glam area famous for its mosque, kampong style buildings and Zam Zam Murtabak! Have your brunch here. Try Murtabak, Briyani and Tulang! 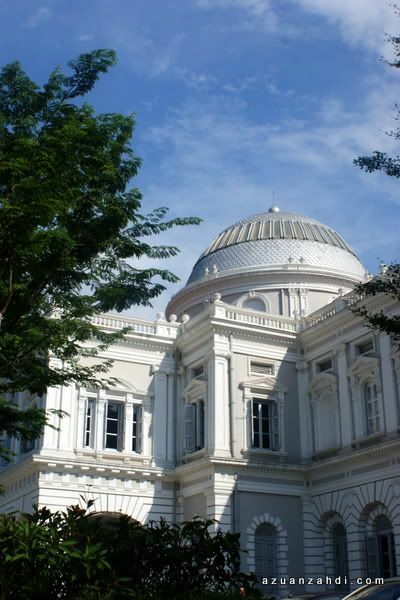 12:30 : Make your way by MRT to Dhoby Ghaut MRT Station and take a 5-mins walk to National Museum of Singapore. Enjoy the beautiful collection of arts and history relevant to Singapore. A good place to chill out under the hot midday sun. 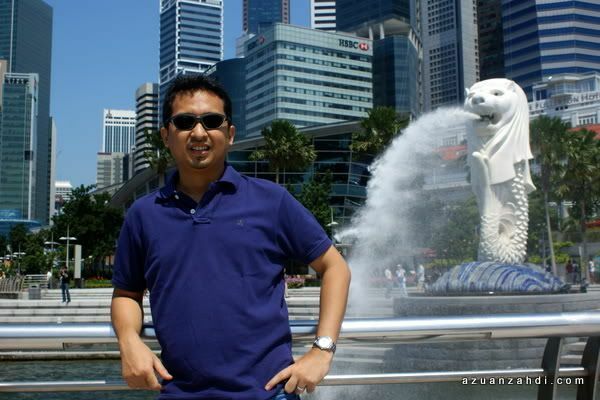 15:00: Enjoy the nice views of Esplanade and Merlion Statue, two nice icons of Singapore. 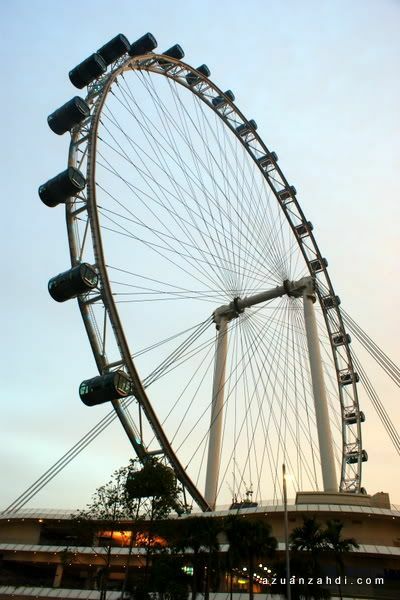 16:00 Chill out at Singapore Flyer. 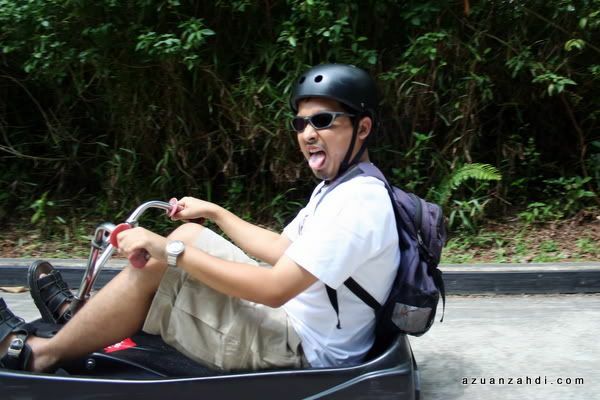 Get into the 30-minute ride and enjoy the view of Singapore! 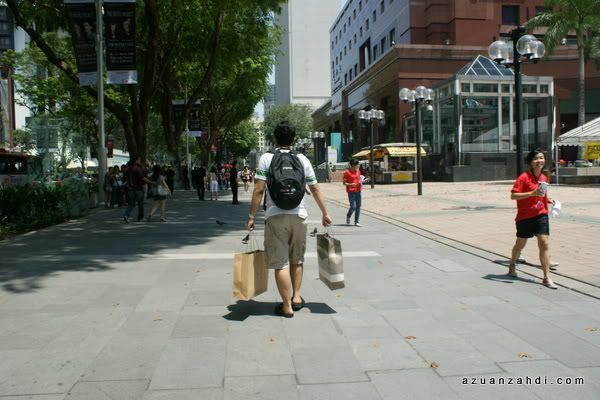 18:00 Time to do some shopping, famous for its cheap electronics, visit Sim Lim Square or Funan IT Mall. Make sure you visit various forums on the Internet prior to the visit to get the right price for you to bargain! 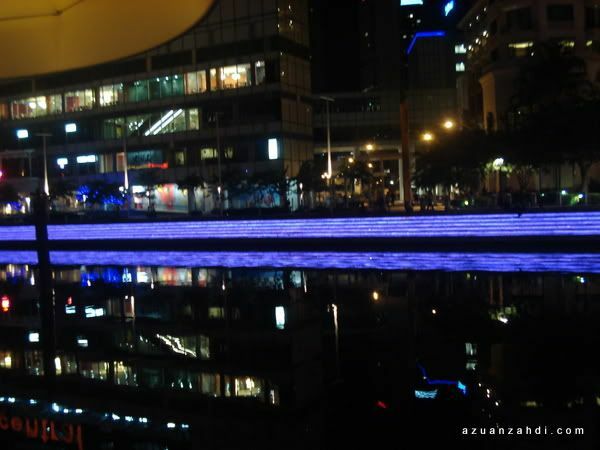 20:00 Enjoy the evening with a visit to Clarke Quay, enjoy the nice boat ride, dinner and unwind at any of the clubs for a great Saturday Night Fun! 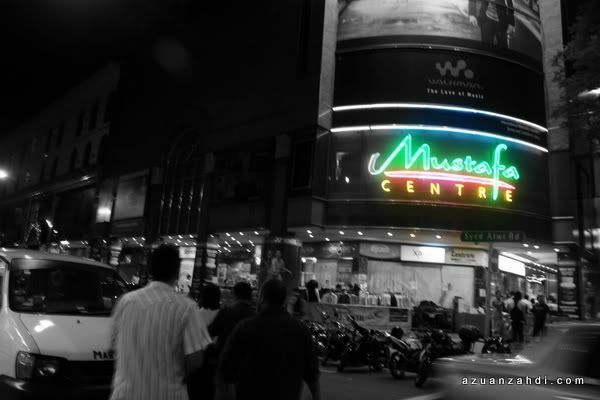 23:00 Make your way to Little India and enjoy Mustafa Shopping Center. You can stay as long as you like as it’s a 24-hour shopping center and enjoy a variety of Indian food for supper! 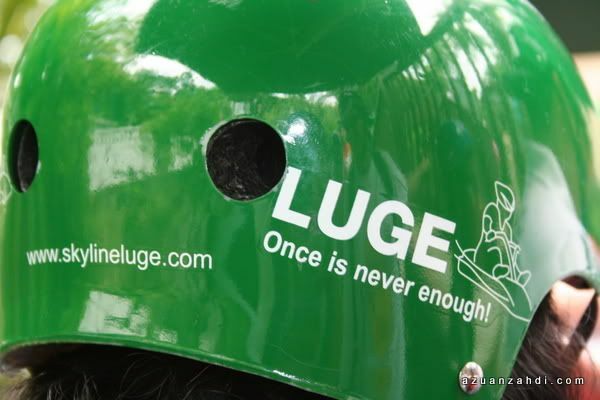 1100 – Enjoy my personal favorite activity in Singapore – The Luge! Once is never enough! 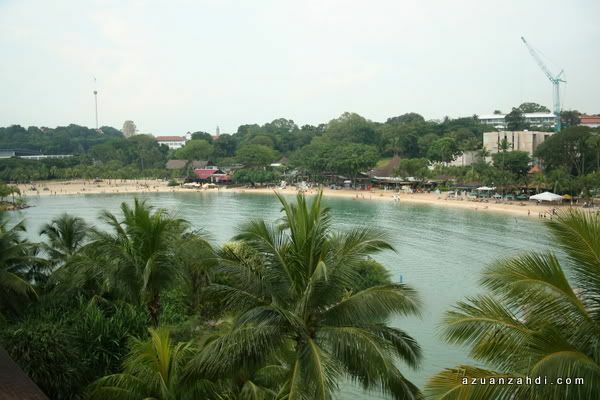 12:00 Once you’re at Siloso Beach after the Luge ride, enjoy the beautiful and clean man-made beach. A good place to have lunch as well. 14:00 Leave Sentoasa and head straight to Orhard Road. It goes without saying. Shop till you drop! 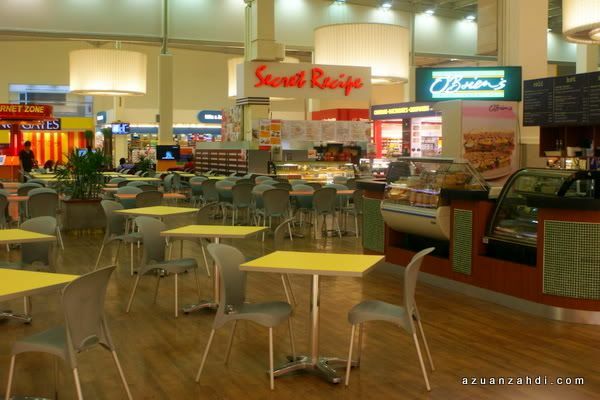 Have late lunch at any of the shopping malls there. 18:00 Take a break from shopping and enjoy this delicious ice-cream wafer. 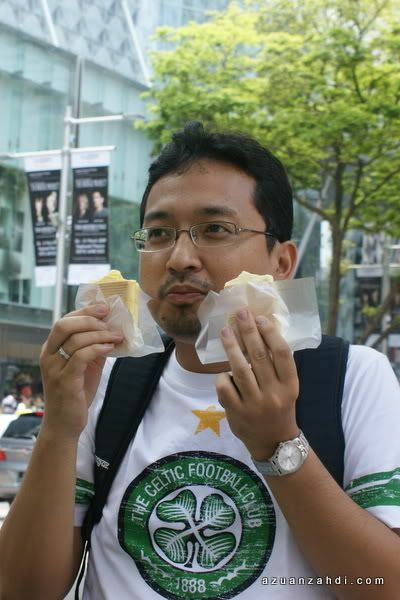 19:00 Leave Orchard Road and head towards Newton Food Centre, enjoy a variety of local food. 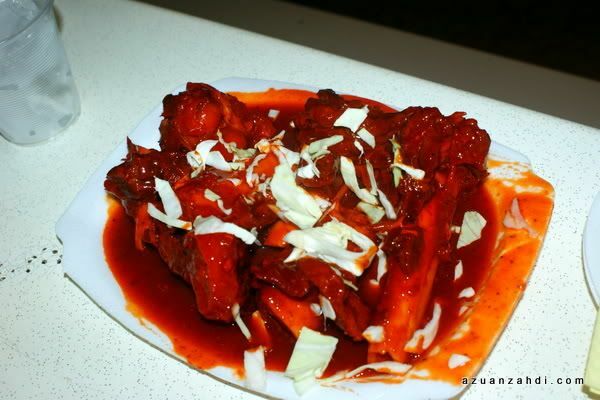 I highly recommend TULANG! 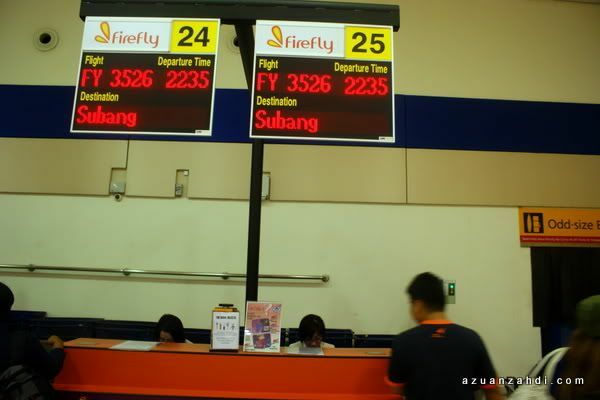 Firefly is offering flight to Singapore via Subang started on July 1. 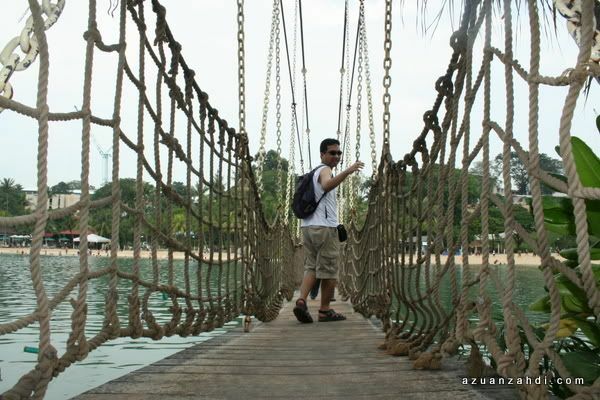 Believe it or not, it’s only RM88 to Singapore for JULY ONLY! So, hurry up and grab those tickets now! Now you can spend your weekend shopping at the Great Singapore Sale 2009 affordably! For more reviews on Firefly, click here. 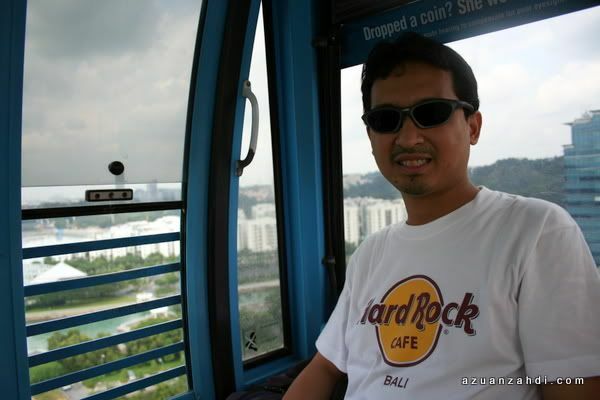 why do we have to take the cable car ‘as early as possible’ to Sentosa Island? WM: Misha is right, there can be quite a long line to buy the tickets and get into the cable car. Of course you can also use taxi, bus, Monorial straight to the island. I just came back from Singapore. I did most of the stuff you’ve mentioned here. 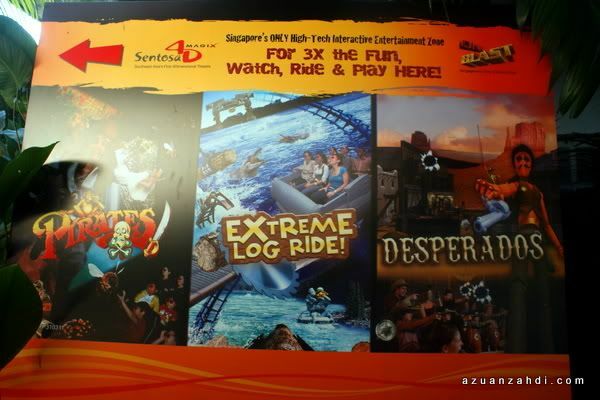 Maybe you want to consider adding Singapore Night Safari and Bird Park. Excellent place. Also be careful of some retailers at Sim Lim. It is a well known tourist trap. Fireflyz is more expensive than what i get from other budget airlines. Having said that, i’ve been on Firefly flights where it’s cheaper than competitors and that is even before i factor in the expensive taxi ride for me to get to KLIA/LCCT 🙂 All the ebst to you in finding the great deals. Yeah but it would be nice to have fixed ticket price so easier for people to plan their trip.